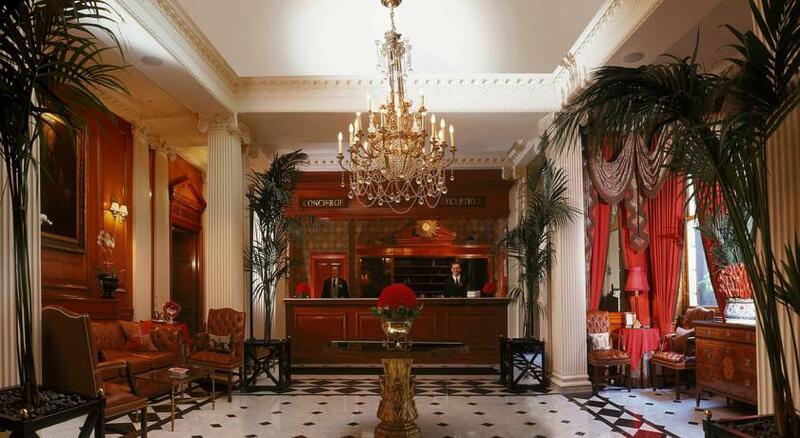 One of the best known charming hotels in London, said by the users themselves, is this 5-star boutique hotel. It can't have a better location, since it's between Knightsbridge and Kensington. You can enjoy a magnificent swimming pool, a fitness centre and a luxury spa. 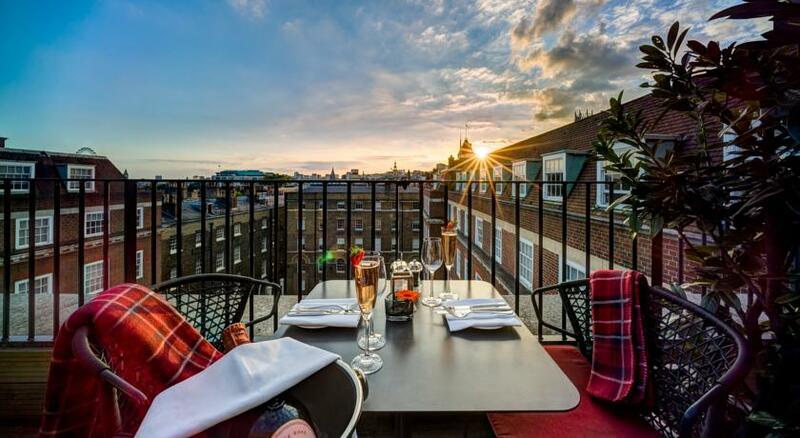 It conveys an intimate atmosphere and has a good view of the palace and gardens of Kensington. Her photo is the one on the cover of this article. 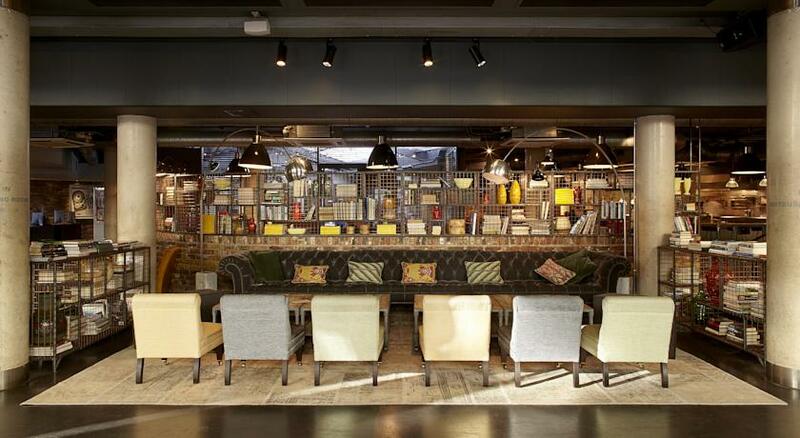 The Hoxton is a modern hotel very close to Liverpool Street with beautiful fireplaces and exposed brick elements. The luxury rooms of this boutique hotel have been exclusively decorated. Some have ostentatious marble bathrooms. 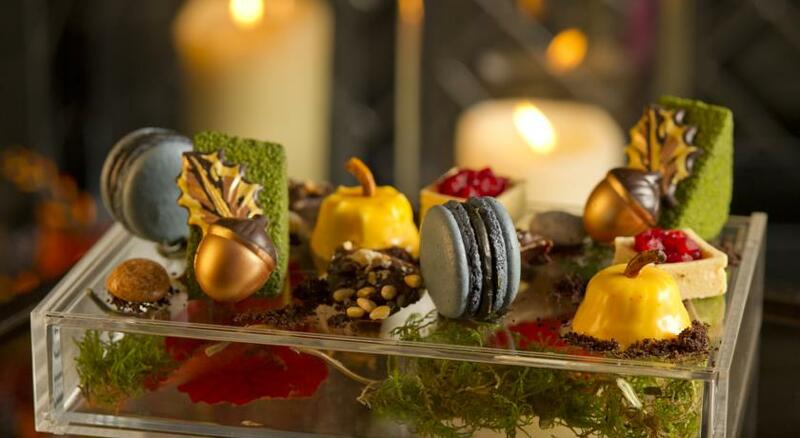 The Conrad London St James Hotel has an enviable location inside the former Queen Anne's Chambers building. That means you can walk to Westminster Abbey and Big Ben in less than 5 minutes. This hotel is located a few metres from the Tower of London and has individually designed boutique rooms with free Wi-Fi, Nespresso coffee maker and flat screen TV. In his restaurant Square Mile Kitchen and Lounge you will find local and traditional British dishes made with fresh produce from the area. 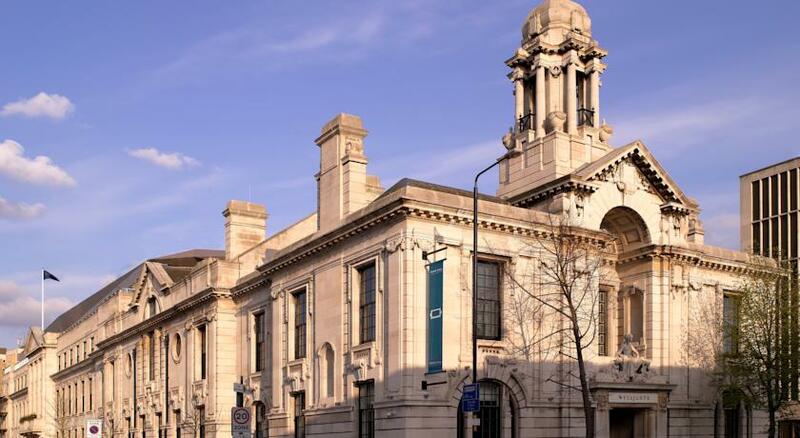 If you want to stay in the Hyde Park and Green Park area, the Chesterfield is a great choice. It is only 800m from Buckingham Palace and 300m from the shops on Bond Street. This hotel blends British style with modern lines. 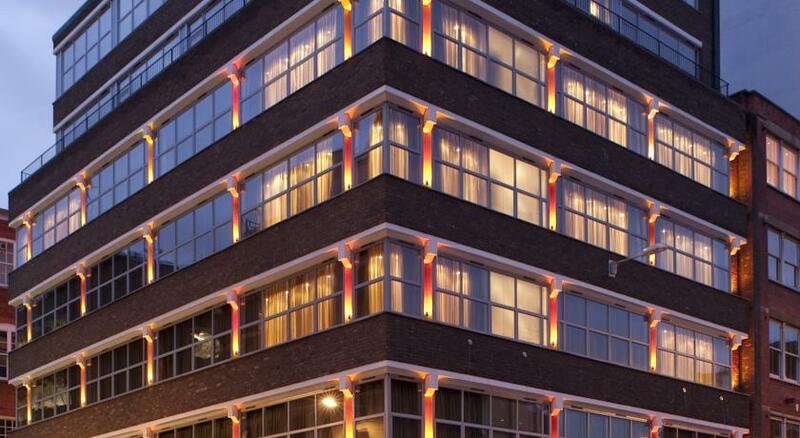 The Apex Temple is one of the most sought-after hotels in London. 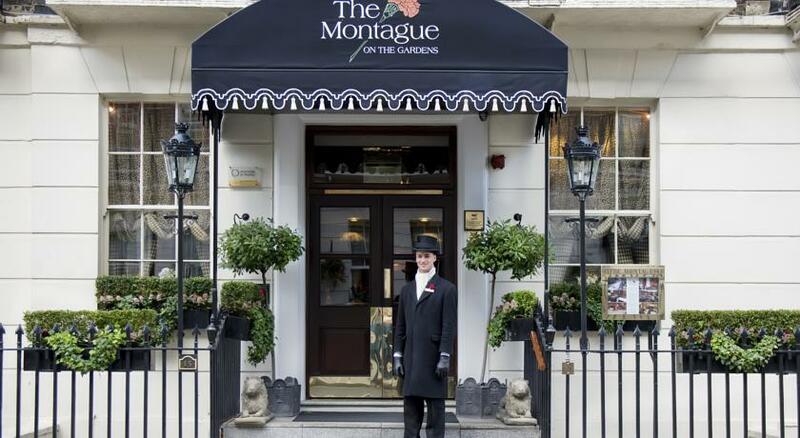 It's a luxury hotel located next to the bustling Fleet Street in the Temple neighborhood. Its rooms are very elegant and it has a restaurant and a state-of-the-art gymnasium. Finally, this 5-star establishment in the East End area is in our selection. It has a swimming pool and fitness facilities. In one of the most dazzling cities in the world, London, the traveller has the possibility of enjoying even more staying in special places. Whether for its exclusive condition, for its combination of art, architecture and design these accommodations will mark a before and after because you will not have been in another one like it. From mansions in central London to Georgian-style homes, this selection of 20 luxury hotels will help you have the most unforgettable stay in the capital of England. 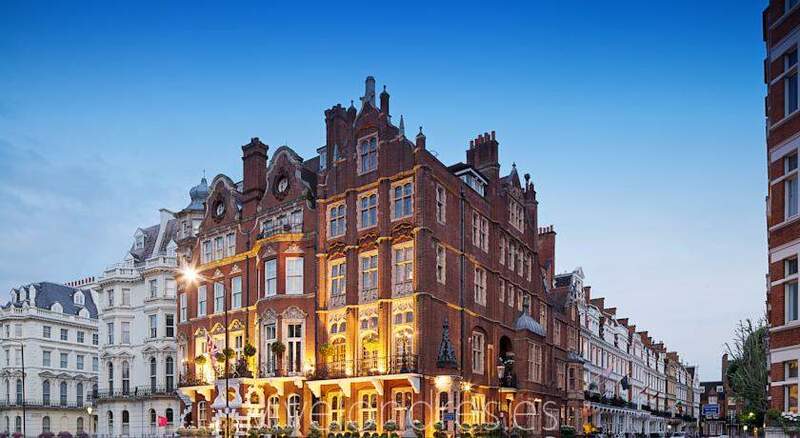 If you are looking for more and this selection is not enough, you can find more recommended hotels in London in this link.